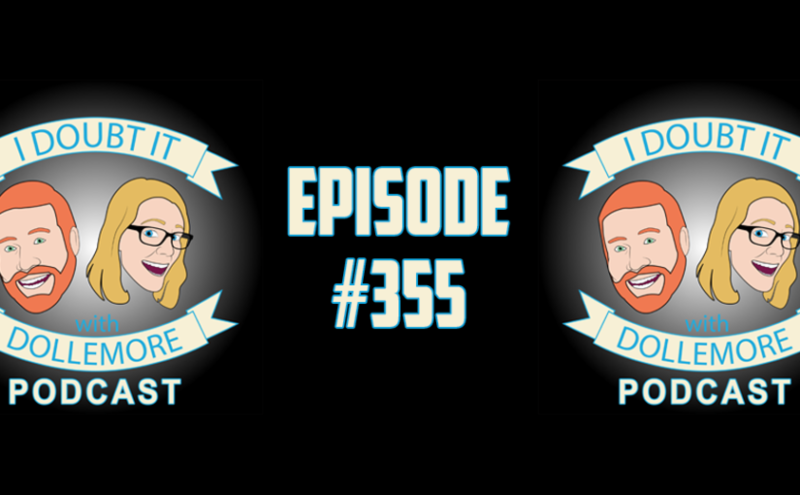 #355 – “Bouncing Back from Sickness & Travels Into a Listener Extravaganza! Jesse and Brittany take emails and voicemails from listeners related to Donald Trump’s arrogance, sexual harassment and sexual assault allegations against Louis CK, responses to Jae’s email from the previous episode, and HEY! Send in those submissions for the Thanksgiving episode! Format AudioPosted on November 16, 2017 November 16, 2017 Categories PodcastsTags Al Franken, Citizen of the Year, Colin Kaepernick, Conservative, Democrat, Donald Trump, Emmett Till, GOP, GQ, GQ Citizen of the Year, kneeling, Liberal, Louis CK, MeToo, National anthem, NFL, NFL kneeling, politics, POTUS, President Donald Trump, President Trump, Racism, religion, Republican, Sexism, Sexual Assault, sexual harassment, Skeptic, skeptical, Skeptics, Thanksgiving, Tomi Lahren, TrumpLeave a comment on #355 – “Bouncing Back from Sickness & Travels Into a Listener Extravaganza! Jesse and Brittany welcome Drew Levine to discuss women being told to smile more than men, listener emails and voicemails, conspiracy theories surrounding Hillary Clinton, the DNC, the Uranium One deal, and the dossier, Mueller Monday with indictments for Paul Manafort and Rick Gates, the attention on George Papadopoulos, and Steve Bannon’s advice for Donald Trump’s response to the indictments. Jesse and Brittany discuss the event on Thursday, October 19th at California State University, Fullerton, listener emails and voicemails related to Trump supporters and dress codes, Donald Trump’s comments about the calm before the storm, Donald Trump vs. Frederica Wilson, and the widow Myeshia Johnson, and Trump’s promise to send $25,000 to the father of a fallen soldier. Sound off with a text or voicemail of fewer than two minutes at (657) 464-7609. Jesse and Brittany discuss technical difficulties and old age, listener emails, and voicemail related to Las Vegas and Puerto Rico, reactions in popular media to the attack in Las Vegas, including NRA TV’s Dana Loesch & Pat Robertson, Donald Trump’s visit to Puerto Rico, Rex Tillerson calling Donald Trump a moron and the subsequent speech, and A$$hole of Today goes to… Dan Bilzerian. 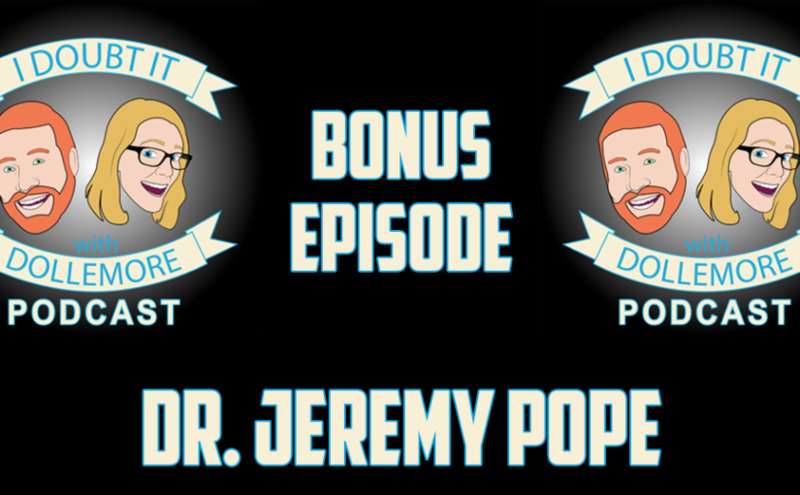 Jesse and Brittany have a conversation with Professor Jeremy Pope of Brigham Young University about his latest paper, “Does Party Trump Ideology? Disentangling Party and Ideology in America.” During the conversation, they discuss political partisanship, the influence of Donald Trump on the Republican party, and party loyalty vs. principled ideologues.